Greetings Beloved Family; in our continuing theme of staying safe and protecting those we love, we pose the question "what is your ideology of safety" join your host Soke Haisan Kaleak and his co-host Salim abdur Rashid Hanshi, this Friday 12/16/16 at 8pm. 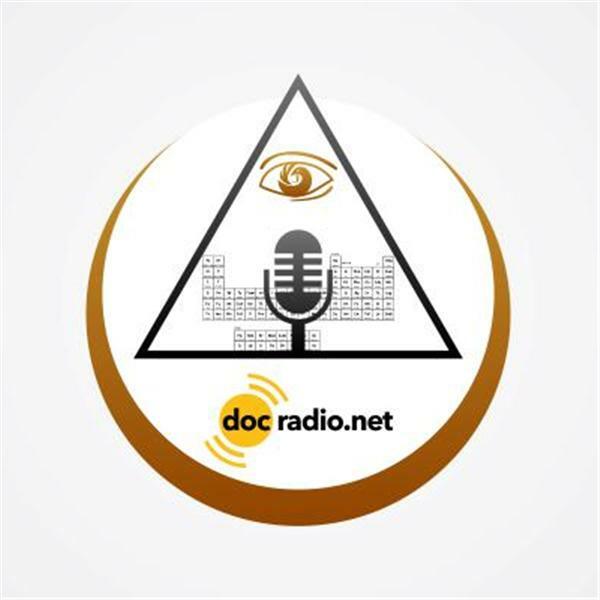 Listen to the show on your browsers @Docradio.net or by phone at (646) 716-6825. Keep in mind that All thoughts and opinions are accepted and respected on this show.